Culture at Night is the popular concert program at finca hotel Can Estades. This year, we are looking forward to welcome you again to our monthly events, taking place from March to October on our terrace or, according to the weather conditions, inside our cosy country house. All concerts are accompanied by an international home made buffet you shouldn´t miss. We are glad to present local and international stars inviting you to dance, sing and have an evening full of fun. Culture at Night - best music at the one of the best rural hotels in Mallorca! Please, book in advance, seats are limited! 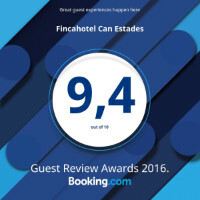 Do you know our finca hotel Can Estades in the southwest of Mallorca? Can Estades is a charming country house set amid Mallorca´s fascinating nature and close to Calvia - the perfect place for holidays in quiet relaxing atmosphere. Can Estades offers a lovely outdoor pool, romantic terraces overlooking the surroundings and 13 rooms, self-catering apartments and studios. Every morning, our guests get pampered with a large home made breakfast. Further, we are proud to bring tradition and nature of Mallorca closer to our guests. They are invited to visit our chapel, our Mallorcan community kitchen with fireplace and discover a traditional home with water springs, sun clock and big wooden doors. 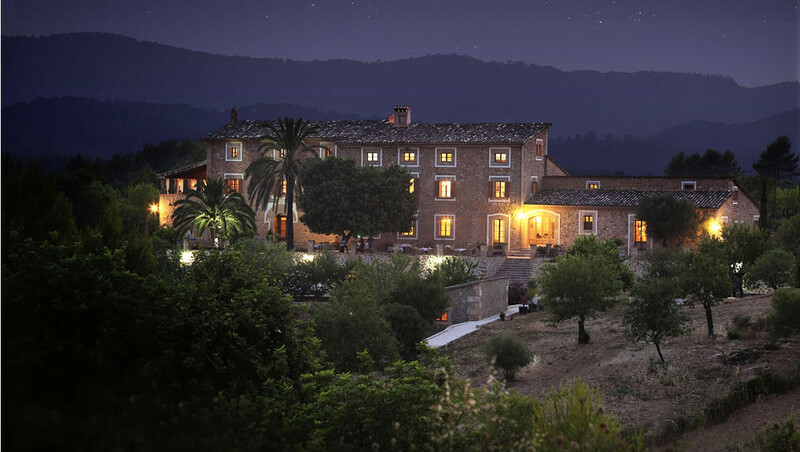 Can Estades - the finca hotel in Mallorca with authentic charm!